Thanks so much for the polos they look great, really really happy with them. The quality is so much better than I expected and the finishing on the embroidery is brilliant. Thank you to Anything But Cattle for the pencils and bags, just the right publicity for us. Thank you to 'Anything But Cattle' for the swift response to our recent order for promotional items. We are very much looking forward to showcasing our new marketing goods at our Open Evening for Y6 parents. The promo items we are giving out at our YR6 opening evening tonight. They look fantastic and we are very pleased. Just wanted to drop you a line to say the First Aid Kits arrived (earlier than expected which was a nice surprise!!!) and look great on first inspection! Thanks so much for your help in these. Looking forward to the other products now!!! We had promotional pens & personalised wallets made, excellent work, nothing was a problem and speedy delivery, would highly recommend. Received goods before expected delivery date. For the price we paid we did not expect such high quality products. We will not hesitate to order again in the near future. Excellent product and service. Received my branded notebooks today 2 days before expected. Great quality, love them! Fantastic value and excellent personal service. Would definitely do business with you again. Thanks for a very fast and professional service. The promotional pens look great! Would recommend without hesitation. Great service and friendly advice. Speed of service was really good. Slightly disappointed with the quality of the pen but the personalisation looks amazing! Definitely would use Anything But Cattle again! Thank you so much for the amazing service and turning around an order in less than 24 hours - personally delivered too. William Dunwell you're a star and the goods were well received by all. Ordered company Parker pens and they arrived promptly with perfect graphics. Excellent customer service. Will return again! We used Anything But Cattle for some branded gym bags for I Will If You Will. The service was excellent from start to finish (especially with a quick turnaround time) and we're very happy with the product! Thank you to Anything But Cattle Ltd for our new t-shirts and hoodies! 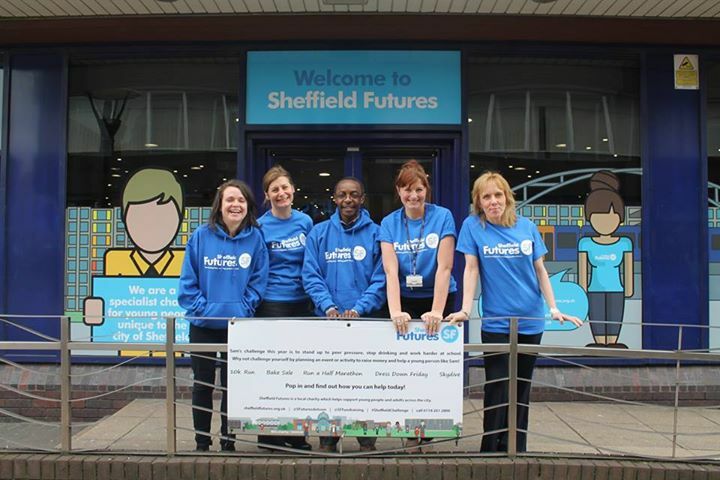 Here we are modelling them outside Star House. 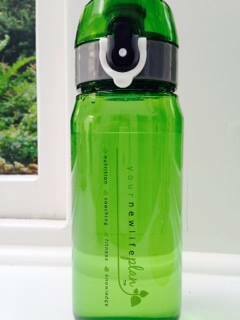 FABULOUS YourNewLifePlan water bottles arrived this week from Anything But Cattle. 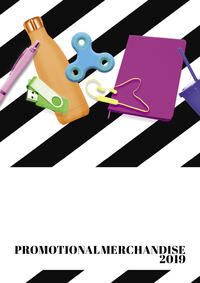 Exceptional service as always from identifying the perfect product through to delivery. 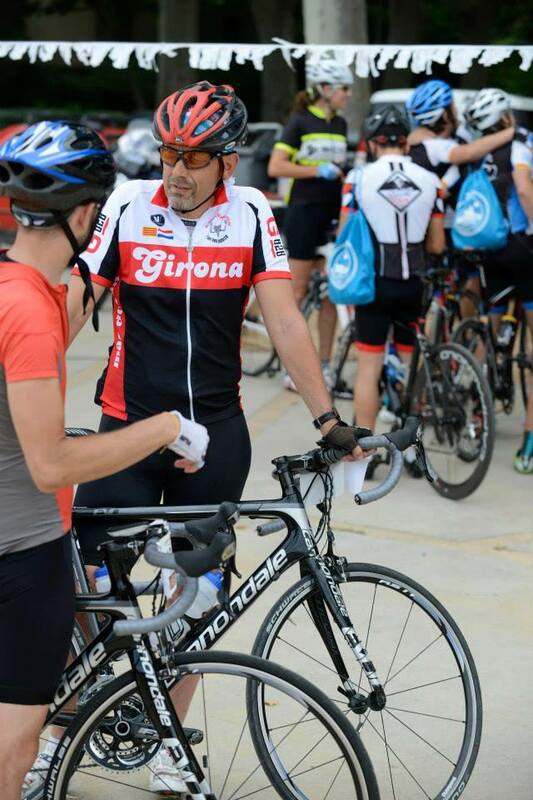 Super happy with anything but cattle drawstring bags for our first ever Girona Gran Fondo! Just want to say amazing service and value for promo mugs I ordered recently from these folks. Delighted with our cute personalised key rings for the girls in my boarding house! I have worked with William for a number of years and he has always provided first class promotional items, on time and at a good price. The latest batch of Lip Balms were perfect, and delicious! And the "Tomorrow its Friday" banter is good too! Have just received our trolley key rings and pens. They look great. Very happy with the service and swift delivery. Wouldn't hesitate to use again or recommend Anything But Cattle Ltd.